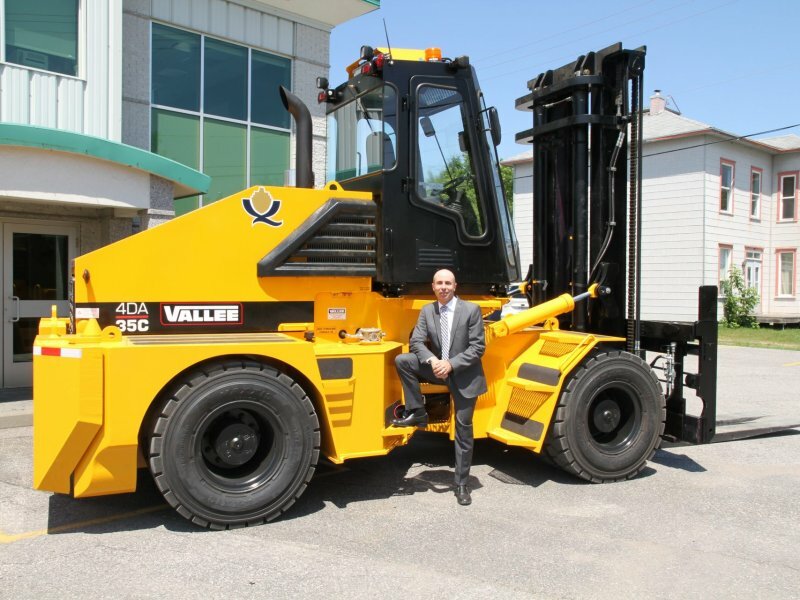 A Canadian leader and North American innovator in the world of large capacity articulated four-wheel forklifts and mobile material handling equipment, Vallée is widely recognized for crafting products of unparalleled quality and dependability tailored to the needs of each customer. We actively empower customers in the forestry, mining, aluminum and military industry sectors to work more productively and safely, especially when carrying out lifting and hauling operations in extreme conditions that include severely uneven terrain and confined spaces. 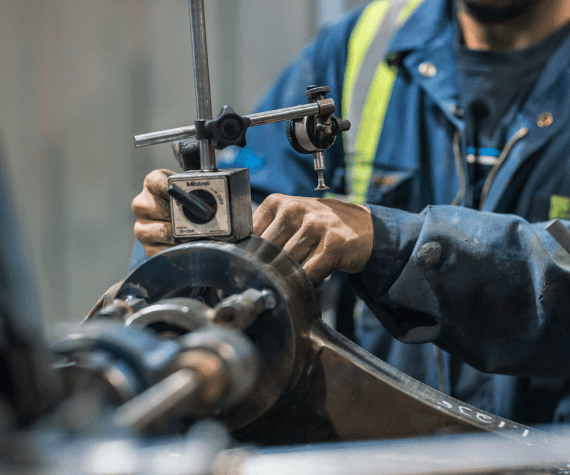 Vallee’s mission has been the same for 50+ years: to offer customized solutions that improve our customers’ productivity and contribute to their overall success. 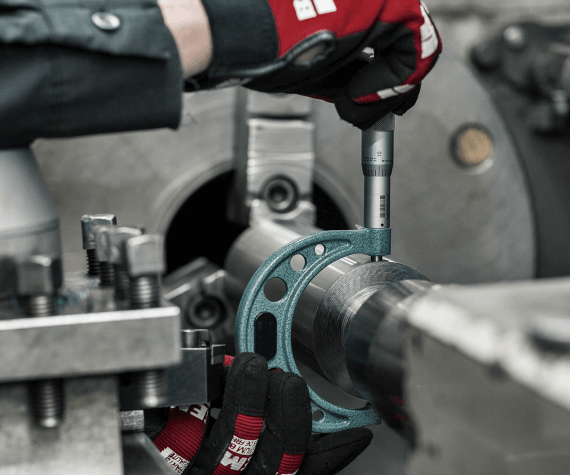 We’ve also remained true to our vision of driving innovation in custom handling equipment and systems through forward thinking design and manufacturing. 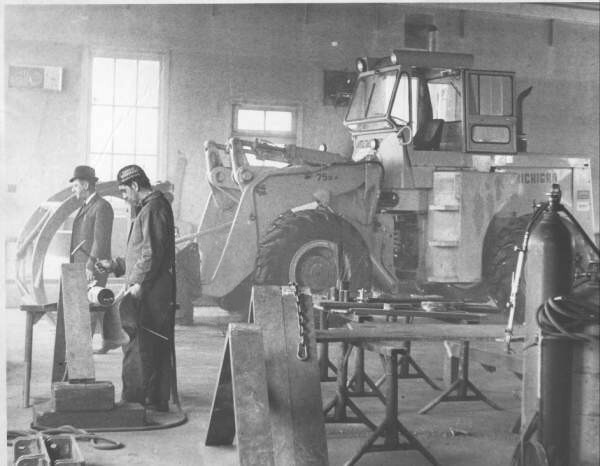 1956 – Vallée is founded as a general store and repair shop, although the company would soon go on to switch its vocation to manufacturing, and by 1959, deliver its very first forklift. 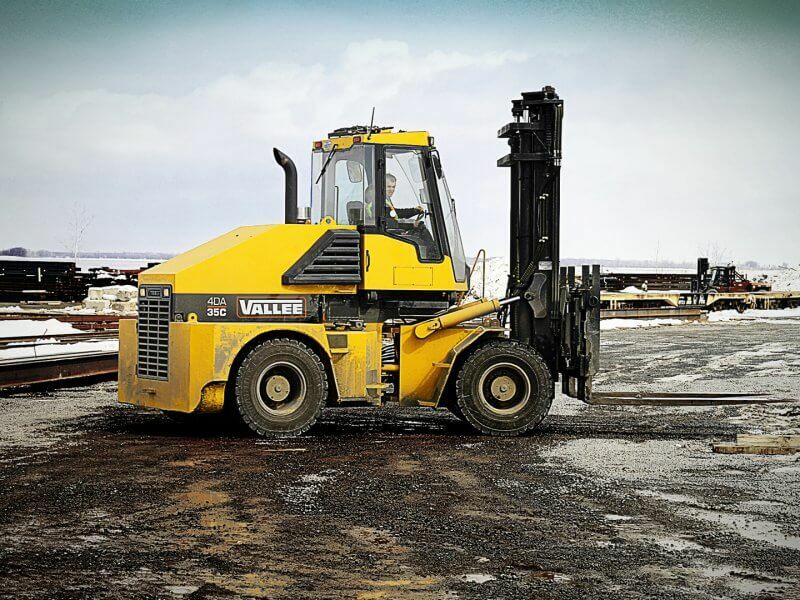 In an effort to diversify its offering and empower its lift trucks with added versatility, Vallée eventually designs and markets its first attachment and first articulated 4x4 forklift. 2007 – Vallée is acquired by Frédéric Beaulieu, an engineer with a bold vision for elevating the company into a global player in the industrial handling and customized solutions market. 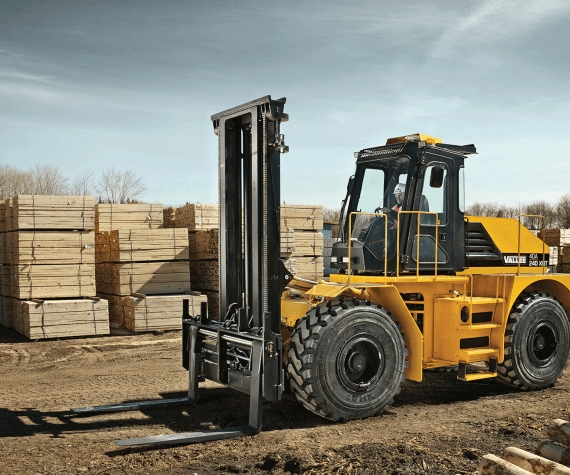 Beaulieu’s innovative spirit is immediately felt, and in that same year, Vallée launches the 4DA50B, the company’s flagship large capacity articulated four-wheel drive forklift. 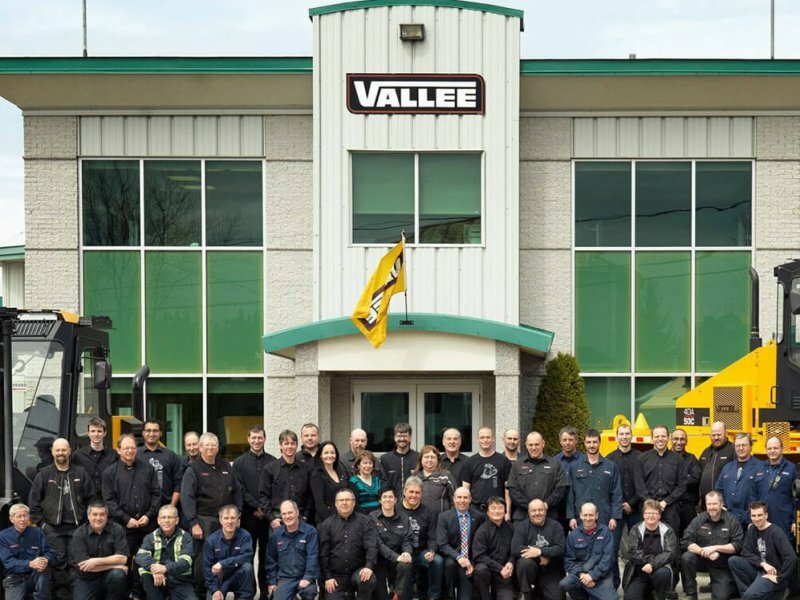 2008-2011 – The new ownership’s focus on R&D culminates in a wave of upgrades to Vallée’s line of quick attachment products. The company also steps up work on new equipment for loaders. New product launches include the Powerlock Quick Coupler and a succession of high capacity excavator buckets. 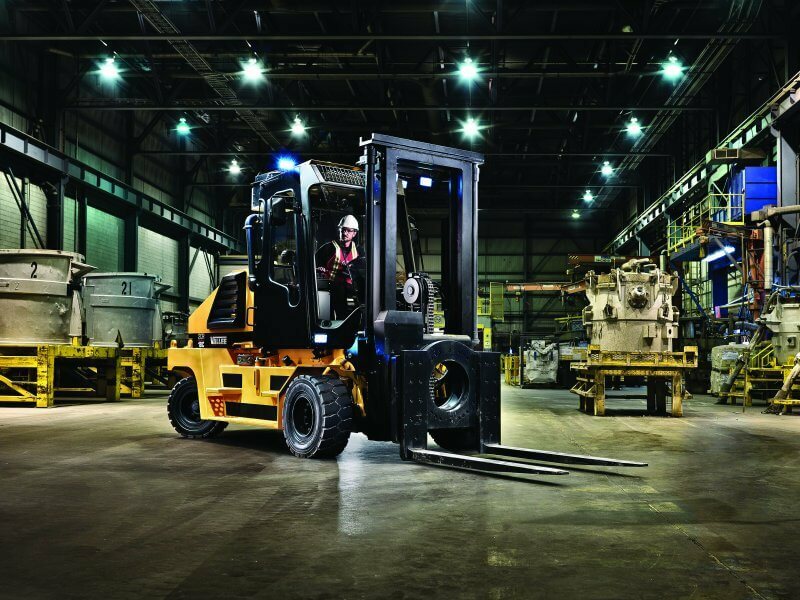 This period also marks the introduction of the company’s C Series forklifts. 2014-2016 Vallée unleashes a veritable burst of innovation onto the industrial landscape, releasing unprecedented products like the 10,000 lb. capacity MPM-10 tire handler to produce the most compact OTR tire handling system on the market, the 2CR18C forklift specifically designed for confined aluminum plant environments, and the new XRT line of forklifts featuring the highest ground clearance on the market. 2017 – Vallée launches the first of its D series next-generation forklifts. 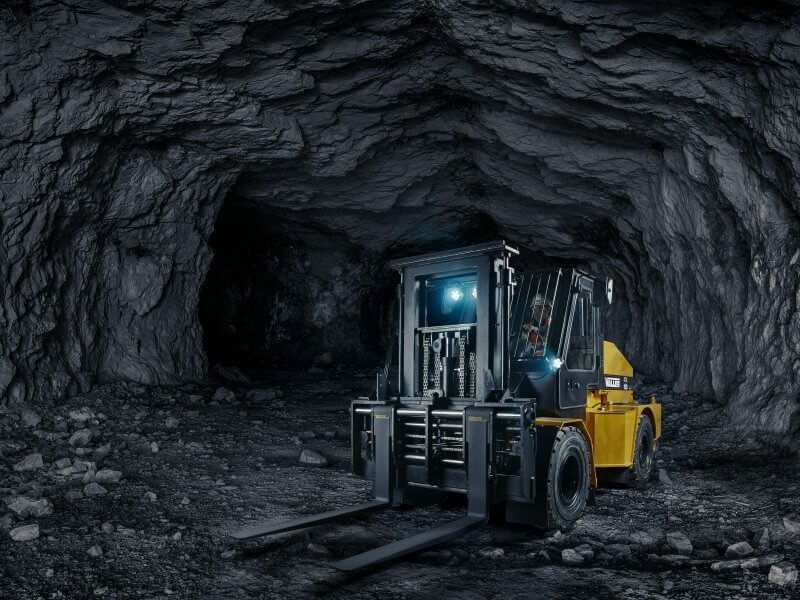 Specially engineered for underground mining operations and capable of handling heavier loads than any other deep mining vehicle in its size category, the 4DA10D model breaks new ground by becoming the only forklift capable of handling 10,000 lb. yet built compact enough for a mine shaft cage.